What do Attorneys Actually Do? That is an excellent question and one most people do not know the answer to. It isn’t uncommon to think that the daily life of a lawyer is just like it is depicted on television and in the movies. Lawyers on television and in movies are almost always shown in a courtroom, using rousing rhetoric to captivate and influence the judge or jury. The actual life of your average attorney is quite different. The term “lawyer” is used as a catchall for a lot of different people who do a lot of different things. There are many different types of lawyers just like there are many different types of doctors. What a lawyer does on a daily basis depends largely on their area of practice. Litigators, known as trial attorneys will appear in court much more frequently than other attorneys. Civil attorneys settle most of their cases, which means that most of their job takes place outside of the courtroom. Some attorneys are advisors a barely ever step foot in a courtroom. But Really, What Do They Do? 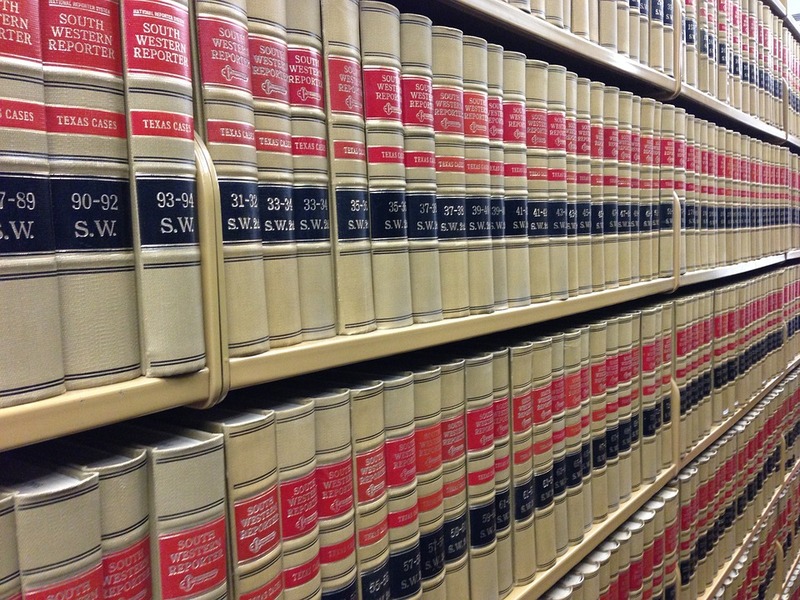 Attorneys need to do a lot of research when taking on a new case because not every case is the same. Once an attorney understands his client’s story, they must figure out how the law applies to the specific set of facts. When performing research attorneys can end up spending hours and sometimes even days looking over old court cases in order to understand past rulings. They then use this information to build up the case they are actively working on. It is very similar to working on a research paper. It can take years to become familiar with the complex and labyrinthine rules involved in each field of law. Once an attorney has gained enough experience they will be able to spend a minimal amount of time researching, but they must always keep up with the ever-changing law.